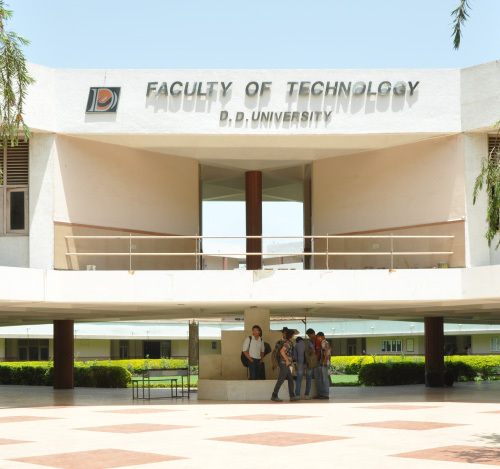 It would not be wrong to say that the FoT is the crown jewel of DDU. 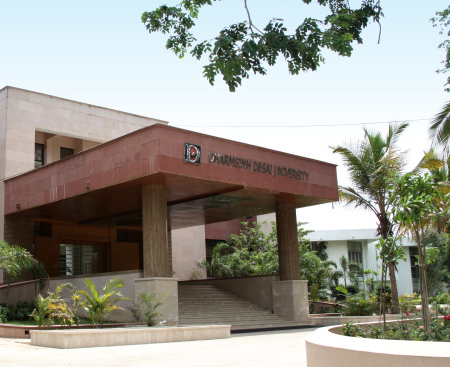 In fact, DDU primarily started as an engineering college (called DDIT) offering degree and diploma in Chemical Engineering in 1968. 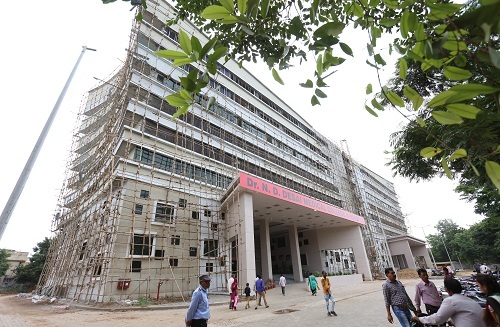 Since then, it has come a long way - adding other branches of engineering and postgraduate courses, becoming autonomous in 1990 and a deemed university in 2000, and subsequently turning into a University in 2005. 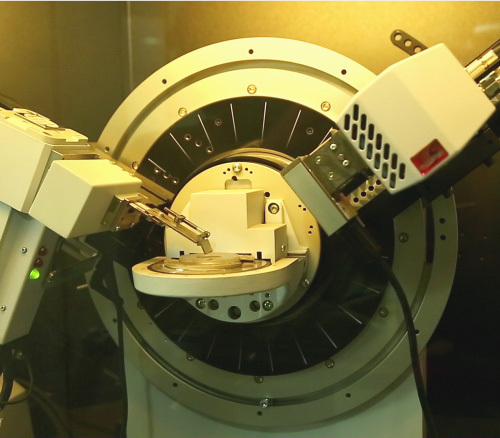 The faculty also includes allied facilities like Shah-Shulman Center for Surface Science and Nanotechnology, R & D Center, Environmental Audit Cell, Structural Design Center and Anchor Institute for Chemicals & Petrochemicals. 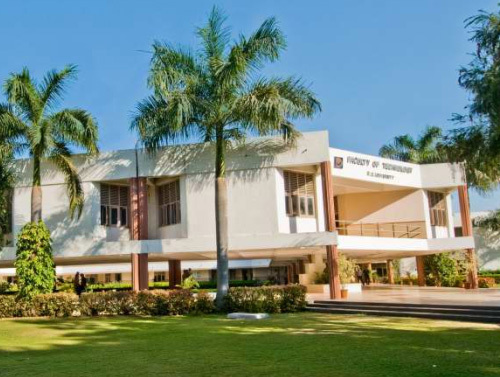 There are more than 150 faculty members including 10 Professors. The average teaching experience of the faculty members is more than 10 years. 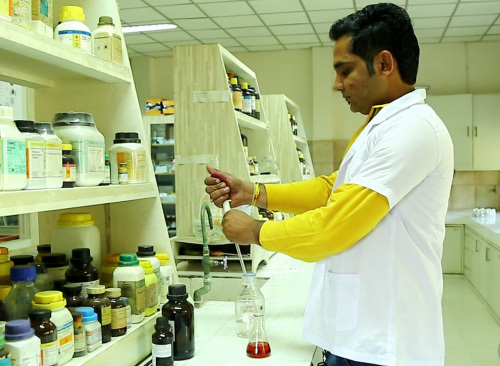 The faculty also includes allied facilities and Centres of Excellence (CoE) like Shah-Shulman Centre for Surface Science and Nanotechnology, R & D Centre, Environmental Audit Cell, Structural Design Centre and Anchor Institute for Chemicals & Petrochemicals. 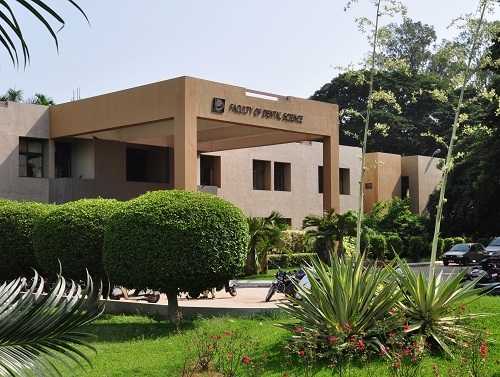 Along with these centres, students are also given the opportunity to work in internationally reputed research organisations like BISAG and IPR at Gandhinagar, SAC-ISRO at Ahmedabad, PRL at Ahmedabad and Udaipur, TRDDC at Pune, R&D Centre of Reliance Industries Ltd. at Vadodara and IIT Bombay. The University sponsors registration for national and international conferences as well as for research publications, and also provides duty leave to attend the same. There is a provision for incentive to faculty members on getting a paper published in a refereed journal. All the students are encouraged to become members of the student branches of professional bodies in their discipline like ISTE, CSI, IETE, ISA, ISHRAE, SAE, IChE and IEEE.